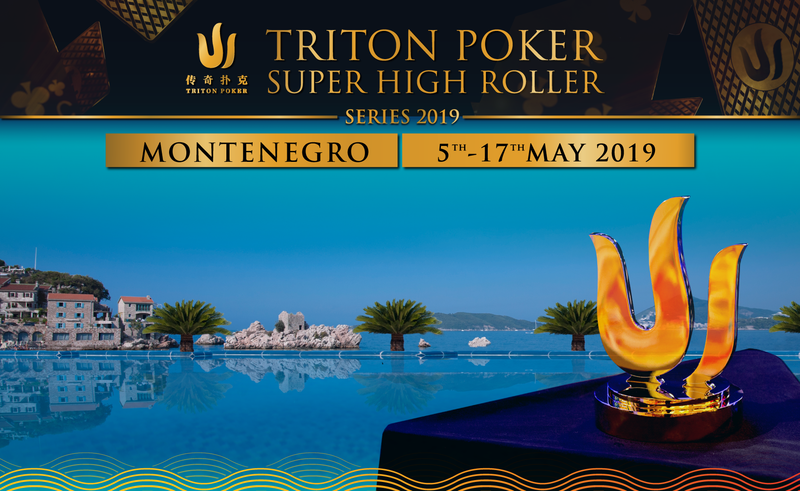 Mar 27 2019 – The Triton Poker Super High Roller Series returns to the Maestral Casino & Resort in Montenegro from May 5 – 17 2019 with a ten-event roster. ‘Bigger’ means ‘More’ with No-Limit Hold’em and Short Deck Turbo, and Pot-Limit Omaha events on the stately high stakes poker schedule for the first time. Montenegro was Jason Koon’s springboard in becoming a Triton Titan, and the most successful Short Deck live tournament proponent across this strange rock of ours, and he can’t wait to return to the place where it all began. 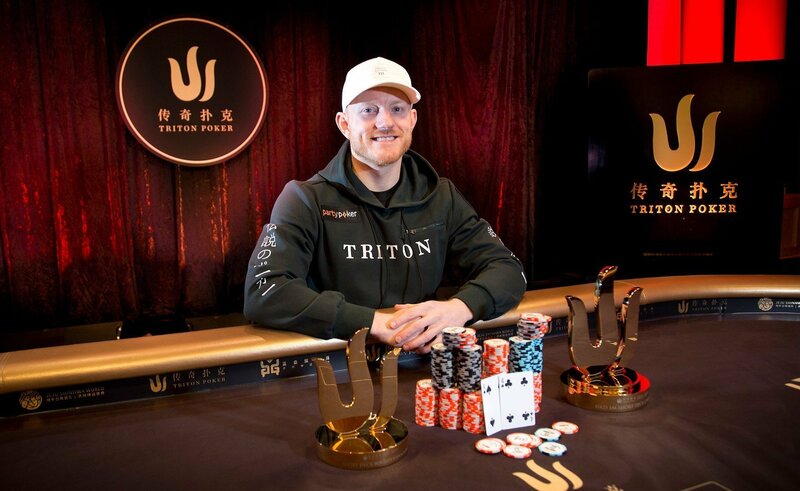 “I could be biased because I ran really well last time, but Montenegro maybe my favourite poker stop in the world,” said Triton Poker Ambassador, Jason Koon. “I would wake up daily, and the sea was 15-feet from my room, and I could walk down and jump in before I played. The schedule has buy-ins ranging from €11,000 to €110,000, with a Main Event for both Short Deck and No-Limit Hold’em. 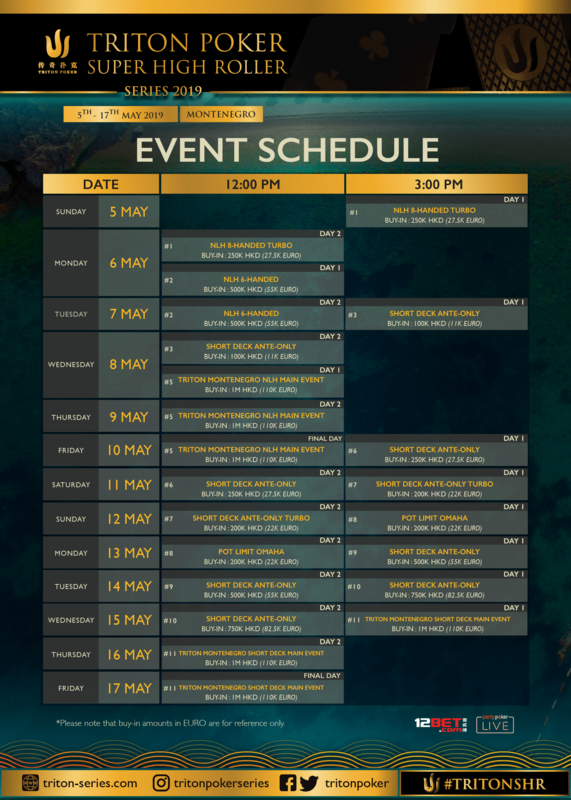 The €110,000 buy-in Triton Montenegro No-Limit Hold’em Main Event takes place Wednesday, May 8, and ends Friday, May 10, whilst the €110,000 buy-in Triton Montenegro Short Deck Main Event begins Wednesday, May 15, and ends Friday, May 17. In 2017, the Triton Poker Series in Montenegro was an all-German affair with Fedor Holz winning the HKD 250,000 No-Limit Hold’em 6-Max defeating a field of 41-entrants to bank the $444,893 first prize. Manig Loeser conquered a field of 52-entrants to win the HKD 1,000,000 Triton Montenegro Main Event for $2,162,644. Last year, the series doubled in size, including, for the first time, live Short Deck tournaments. Phil Ivey defeated 61-entrants to claim the $604,992 first prize in the HKD 250,000 Short Deck, Ante-Only. Triton founder, Richard Yong, quelled a field of 35-entrants to win the HKD 250,000 No-Limit Hold’em 6-Handed earning $388,024. Jason Koon surmounted a field of 103-entrants to win the $3,579,836 first prize in the HKD 1m Short-Deck, Ante Only. And Mikita Badziakouski dominated a 63-entrant field to claim the $2,499,184 first prize in the HKD 1m Short-Deck Main Event. Triton Poker was founded in 2015 by the Malaysian businessman, philanthropist and poker lover, Richard Yong, who felt there was a gap in the market for an exclusive tournament series for affluent businesspeople and high-end professional poker players set in some of the most luxurious locations in the world all in the name of charity. Funds from Triton Poker events have helped charitable organisations such as Project Pink and the Red Cross. 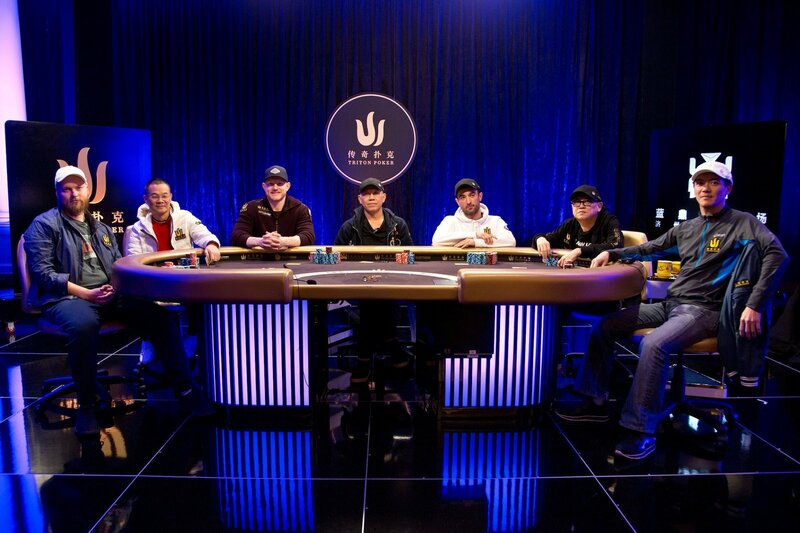 Previous winners of Triton Poker events include Fedor Holz, Daniel ‘Jungleman’ Cates, Justin Bonomo, Timothy Adams, John Juanda, Dan Colman, Jason Koon, Phil Ivey, and Mikita Badziakouski. For further information on the Triton Poker head to www.triton-series.com or contact info@triton-series.com. If you need any information on tournament info or buy-in details email vip@triton-series.com.